The Union Cabinet, chaired by the Prime Minister Shri Narendra Modi, has approved the establishment of "Fund of Funds for Startups" (FFS) at Small Industries Development Bank of India (SIDBI) for contribution to various Alternative Investment Funds (AIF), registered with Securities and Exchange Board of India (SEBI) which would extend funding support to Startups. This is in line with the Start up India Action Plan unveiled by Government in January 2016. The corpus of FFS is Rs.10,000 crore which shall be built up over the 14th and 15th Finance Commission cycles subject to progress of the scheme and availability of funds. An amount of Rs.500 crore has already been provided to the corpus of FFS in 2015-16 and Rs.600 crore earmarked in the 2016-17. The Fund is expected to generate employment for 18 lakh persons on full deployment. Further provisions will be made as grant assistance through Gross Budgetary Support by Department of Industrial Policy and Promotion (DIPP) which will monitor and review performance in line with the Start up India Action Plan. The FFS emanates from the Start up India Action Plan, an initiative of Department of Industrial Policy & Promotion (DIPP). The expertise of SIDBI would be utilized to manage the day to day operations of the FFS. The monitoring and review of performance would be linked to the implementation of the Start Up Action Plan to enable execution as per timelines and milestones. A corpus of Rs. 10,000 crore could potentially be the nucleus for catalyzing Rs. 60,000 crore of equity investment and twice as much debt investment. This would provide a stable and predictable source of funding for Start up enterprises and thereby facilitate large scale job creation. Accelerating innovation driven entrepreneurship and business creation through Start-ups is crucial for large-scale employment generation. An expert committee on Venture Capital (VC) has opined that "India has the potential to build about 2500 highly scalable businesses in the next 10 years, and given the probability of entrepreneurial success that means 10000 Start ups will need to be spawned to get 2500 large scale businesses". 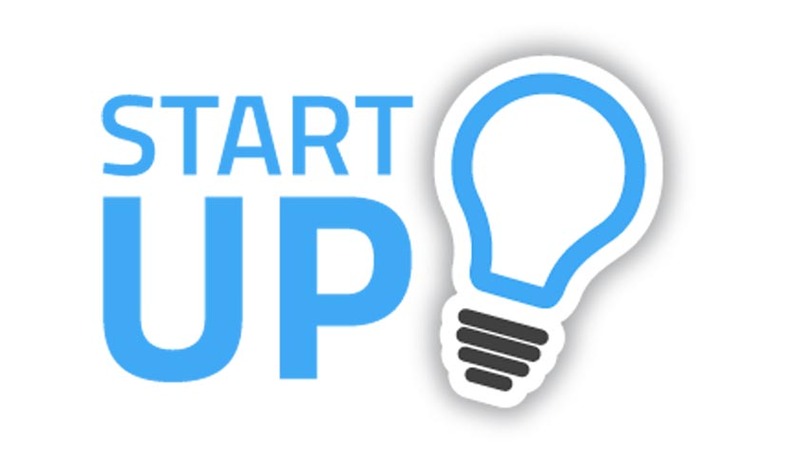 Start-ups face several challenges - limited availability of domestic risk capital, constraints of conventional bank finance, information asymmetry and lack of hand holding support from credible agencies. A large majority of the successful Start-ups have been funded by foreign venture funds and many of them are locating outside the country to receive such funding. A dedicated fund for carrying out Fund of Funds operations would address these issues and enable flow of assistance to innovative Start ups through their journey to becoming full fledged business entities. This would encompass support at seed stage, early stage and growth stage. Government contribution to the target corpus of the individual Fund as an investor would encourage greater participation of private capital and thus help leverage mobilization of larger resources.